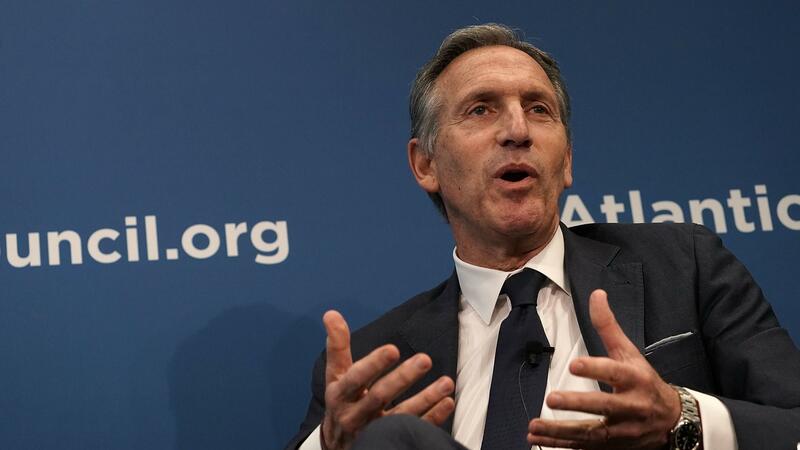 Starbucks Chairman Howard Schultz participates in a discussion at the Atlantic Council in Washington, D.C., on Thursday. He said the arrest of two black men was the company's responsibility. "We were absolutely wrong in every way. The policy and the decision she made, but it's the company that's responsible," he added. 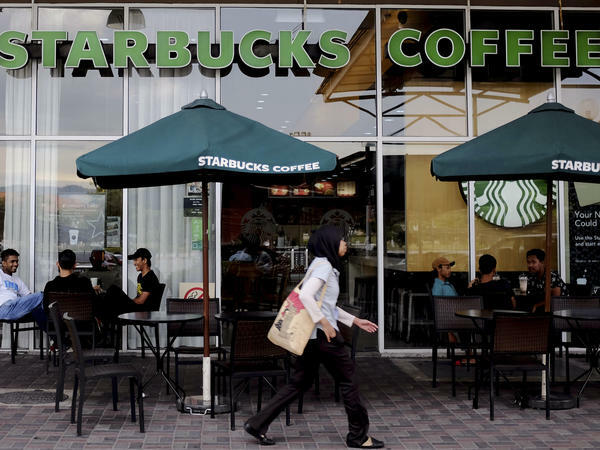 Schultz said the company had a "loose policy" around letting only paying customers use the bathroom, though it was up to the discretion of individual store managers. Schultz said that was the case and that the May 29 session is "the beginning, not the end of an entire transformation of our training at Starbucks." He said the company was also working with Stanley Nelson, director of the documentary Freedom Riders, to produce a documentary that would "make sure that people understand: This is not a marketing thing; we're deeply committed to this." He said the goal was to "elevate the national conversation, the national discourse around race" after the killings of Trayvon Martin in 2012 and Eric Garner in 2014 had brought up "racial divide." "Within two hours, the entire initiative was basically hijacked by social media. Hijacked by hate, by anonymous people who just pretty much stole the narrative," Schultz said. The company shut it down quickly after, mostly out of concern for the workers' safety, he said.